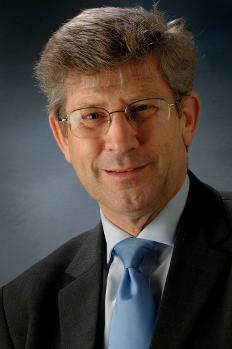 Richard Hallam MBE is a Director and Trustee of Sistema England. Richard has a lifetime’s experience in all aspects of music education including as a teacher, Advisor and Inspector, Head of Music Service, professional trumpet player, conductor and Government music education adviser. He has been involved in music education nationally and internationally for over 20 years including being Chair of the National Association of Music Educators, Incorporated Society of Musicians’ Music Education Section Warden and a member of the executive of the Music Education Council as well as being a member of numerous charitable, government and curriculum advisory bodies including Sistema England. He is Chair of the Music Education Council, past President of the Incorporated Society of Musicians, member of the Department for Educations’ Hub Advisory Group and member of advisory boards for Sistema Europe and Sistema Global and former chair of the ISME Sistema SIG. During his 5 year part-time secondment as Government adviser he chaired the Music Manifesto steering committee. From 2008 to 2011 he was the National Music Participation Director and continued much of that work as the National Music Education Grant Director. Through all of this work Richard had regular and direct contact with Ministers and Senior Officials in both the Department for Education and the Department for Culture, Media and Sport. In November 2012 received the Classic fm Music Teacher Lifetime Achievement Award. 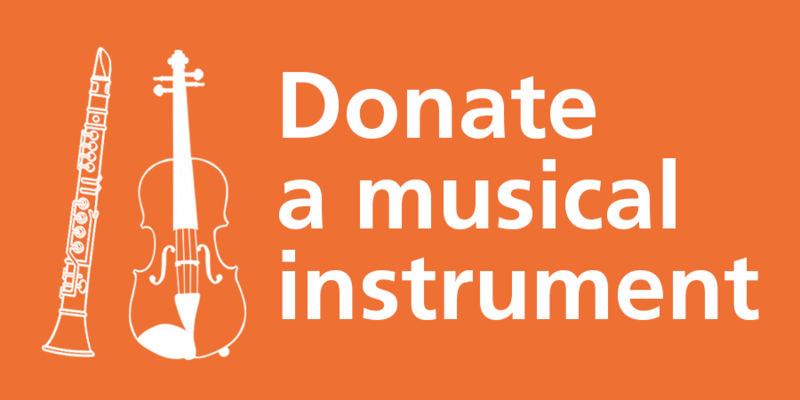 Richard is now a freelance music education consultant.